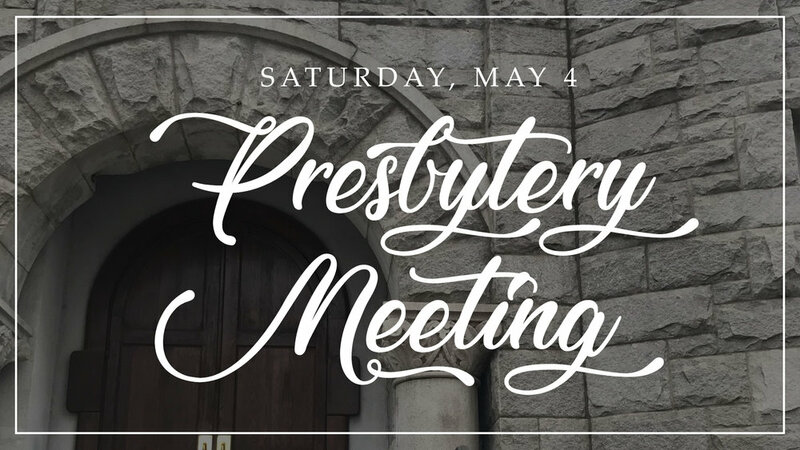 Presbytery Meeting - On Saturday, May 4 we will be hosting the quarterly meeting of the Presbytery of Greater Atlanta. This is a great chance for the people of our Presbytery to see our new spaces and experience our radical hospitality. We need 30 volunteers to help us put our best foot forward. If you are available write “May 4” on the back of your communication card and you will be contacted by Ann Carter, our volunteer coordinator.